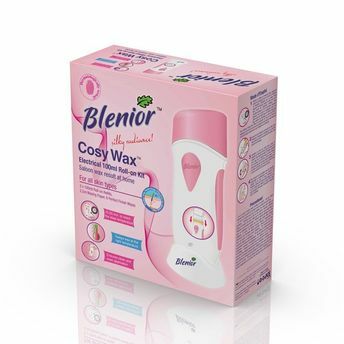 Blenior Heating Device Set, reaches ideal heat in 15-20 minutes and can stay on the right heat without any adjustments. 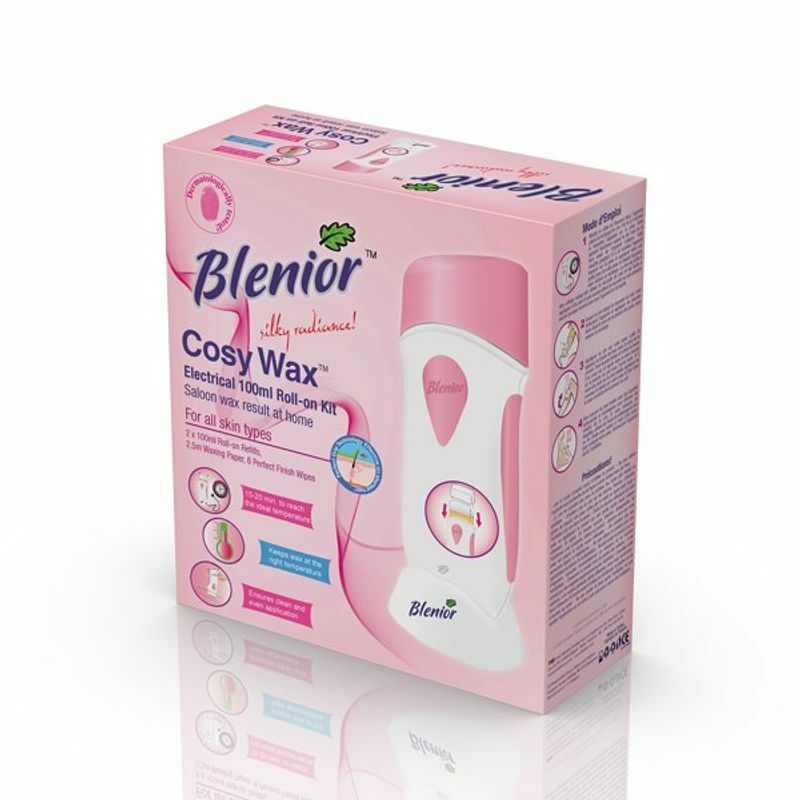 Ensuring that you could spread the wax homogeneously on your skin with its comfortable use, Blenior Roll-on Liposoluble Wax provides you smoothness and softness up to 4 weeks. Effective on hair as short as 1.5 mm, you do not need to wait until your hair is fully long.